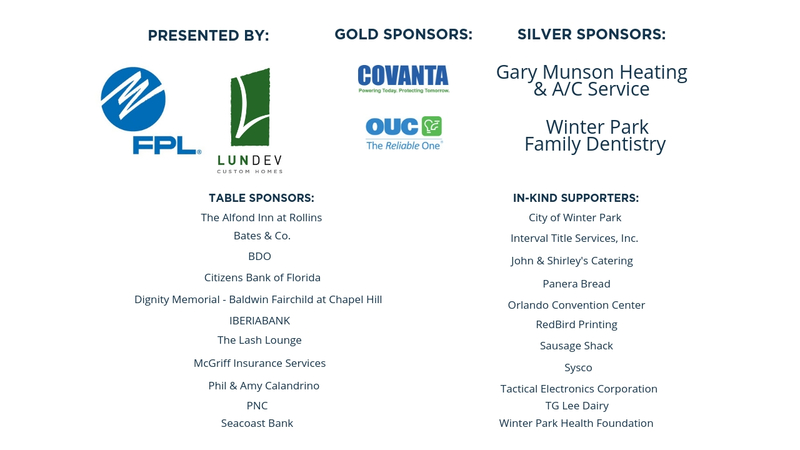 The 20th Annual Leadership Winter Park Pancake Breakfast will take place on Saturday, December 8th in Central Park during the Winter Park Christmas Parade. This event is a fundraiser for the Winter Park Improvement Foundation, proceeds go directly towards school supply donations to local schools and leadership scholarships. We are proud to support our schools and the community through these life changing programs.